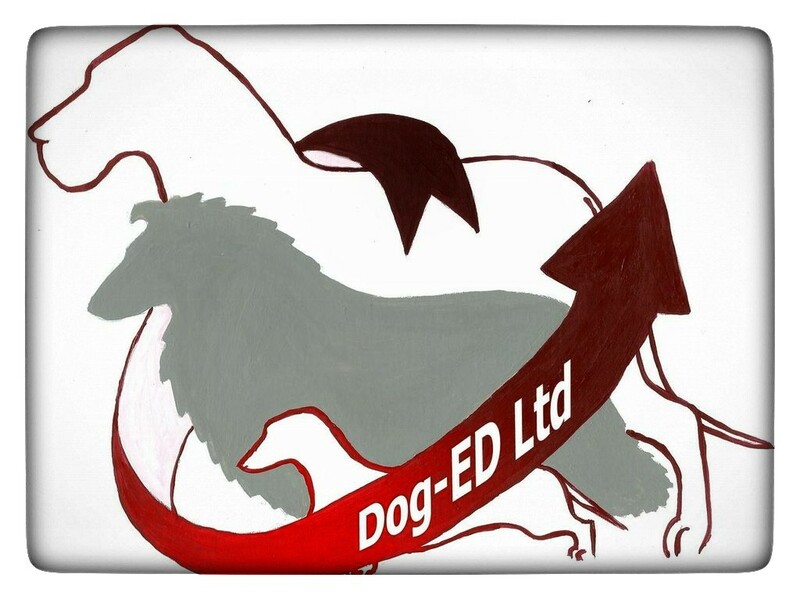 This year, the International Partnership for Dogs will be holding its 4th workshop. Our Kennel Club is hosting the event which will take place from 30th May to 1st June, near Windsor. The Kennel Club was a founding partner of the IPFD since its inception in 2014 and hosted the first ever meeting of the IPFD Board that same year. Kennel Club Secretary, Caroline Kisko, is the Vice Chairman of the IPFD and our KC also provides the secretariat for board meetings. A major goal of the International Dog Health Workshops (IDHW) is to promote collaboration and networking. This begins with the reception on the Thursday evening and continues throughout the next 2 days. All attendees are expected to share expertise/experiences and to participate actively in discussions in breakout sessions. I attended the 3rd IDHW in Paris in 2017 and was privileged to be invited to make a short presentation on our work in the Dachshund Breed Council to develop and implement a breed health strategy. I also took part in the breed-specific health strategies workshop and this year I have been asked to help with the design and facilitation of that part of the programme. As with previous IDHWs, the majority of time is spent in interaction: limited plenary talks have been chosen to highlight Themes; most time is spent in smaller group breakout sessions. 1) The concept of ‘Breed’ and how it influences health and welfare in dogs. How attitudes to the definition and understanding of breed affect actions for health; the history and future of outcrossing; public perception; conservation vs. development of breeds; the role/ influences of breed standards; judging for health/function not just appearance; experience in other species. 2) Supply and Demand. The reality of sourcing – national vs. registered/pedigree populations; commercial breeding: the reality; new developments in health and welfare management; ‘rescues’ / marketing; the role of different stakeholders. 3) Breed-Specific Health Strategies: By breed, nationally and internationally. Defining and sharing tools to support the work of breed clubs. 4) Genetic Testing for Dogs: Selection, evaluation and application of genetic testing: building expert resources for genetic counselling / IPFD Harmonization of Genetic Testing for Dogs (HGTD) initiative; coordinating across stakeholder groups; latest developments in genetics and genomics. a) Health, welfare and breeding considerations; review of national and international efforts, on all fronts (consumers, show world, breeders, judges, vets, etc) since 2012 – what has been achieved? ; brachycephalics; other existing and emerging issues; overcoming polarization and conflict, resolving science and emotion. b) Education and Communication – Past practices may not have achieved desired outcomes. What are tools and techniques to promote human behaviour change? What can we learn from other fields? In 2017, one of the themes was “Show me the numbers” and some people might wonder why this has been dropped for 2019. It was obvious from the discussions within that theme in 2017 that it was actually cross-cutting, meaning it was a key aspect running through all the other themes. So, we can take it as read that improvement in any of the themes on the 2019 agenda will have to be underpinned by the availability of good data and evidence. The format of this year’s workshop is slightly different from 2017; there are 4 interactive plenary sessions taking up a large part of the agenda on 31st May. These include short presentations by renowned experts from around the world. Nick Blaney, who heads up our KC’s Dog Health Group is among the speakers. I’ll be particularly interested to hear the presentation by Suzanne Rogers who is a Director of a consultancy: Human Behaviour Change for Animals (HBCA). I’m pleased to see she will be speaking about communication to promote change. When I spoke in 2017, I started by saying that dog health improvement was not a scientific, veterinary or genetic problem. My view was (and still is) that dog health improvement is a continuous improvement and change management problem. It is something we have to work on continuously and we can expect to see incremental improvement (rather than step-change) only if people behave differently. By “people”, I mean owners, breeders, exhibitors, judges, vets and everyone who directly impacts on the dog system. That is why it’s a change management issue. It’s also no good each of those groups acting independently in their own silos without thinking about how they could be collaborating with others in the system. The Brachycephalic Working Group is one example where a multi-stakeholder approach has been taken in order to produce a plan that has a broad consensus of support. We’ve seen too many campaigns by individuals and groups that simply alienate the people who have the potential to make improvements happen. That is still happening and it feels like lessons aren’t being learnt. I therefore hope Suzanne will be able to bring some new thinking to this year’s workshop. The HBCA website lists 4 pillars for change: the process of change; the psychology of change; the environment for change; and ownership of change. The importance of these has, in my opinion, not been sufficiently well recognised, understood or addressed in many breed health improvement efforts. At the 3rd IDHW, participants in this theme agreed that effective and sustainable implementation of health strategies requires innovative solutions to many different challenges. Provision of sufficient reliable information was agreed as critical, for both situational assessment as well as health screening and DNA testing of dogs. Considering the design of breed health strategies, the group agreed that it was important to identify and balance the major issues for each individual breed and give guidelines on how priorities could be determined for each, while still allowing breeders discretion to make their own decisions within an overall framework of requirements and recommendations. The general conclusion was that there is no “one size fits all” solution for developing breed-specific health strategies and that the most effective interventions would need to be adapted according to the specific context of each breed, nationally and internationally. It’s a lot of ground to cover in the 3 working sessions but, if 2017 is anything to go by, participants will bring a high level of knowledge and energy and leave with a clear sense of the priorities and tasks to be undertaken over the next 2 years.